The Fundación Alberto Contador has received, from Cofidis, 25,000 euros from the proceeds obtained in the Pedalón Solidario. 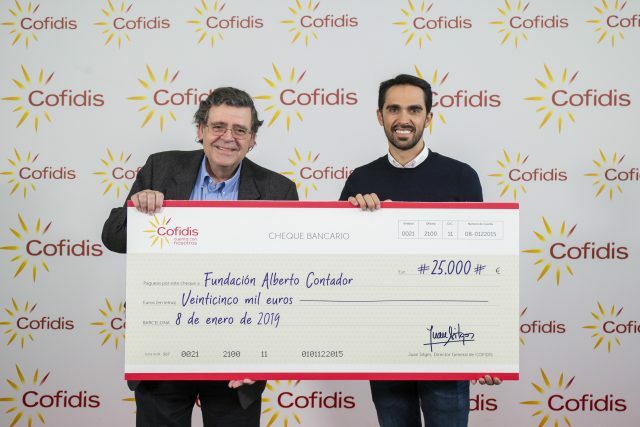 The delivery of the cheque took place in the offices of Cofidis in Spain, located in Cornellá de Llobregat, and the event was attended by Alberto Contador, president of the Foundation, and Juan Sitges, director general of Cofidis Spain. The amount has been collected throughout the 21 stages of the Vuelta in which has been present the Pedalón Solidario de Cofidis, where all attendees have added 25,000 kilometers that have been subsequently transformed into this donation. The Pedalón Solidario is the social axis of the Cofidis project, Pedaleando Contigo, an initiative launched by Cofidis to support and promote Paralympic cycling. In this way, the Fundación Alberto Contador will be able to acquire adapted material that allows people with disabilities to practice cycling, thus complying with one of the axes of the Cofidis project, Pedaleando Contigo: social integration and the development of people with disabilities through cycling. The initiative also counts on the collaboration of the Spanish Paralympic Committee, which will collaborate in the identification of the most suitable profiles and material. 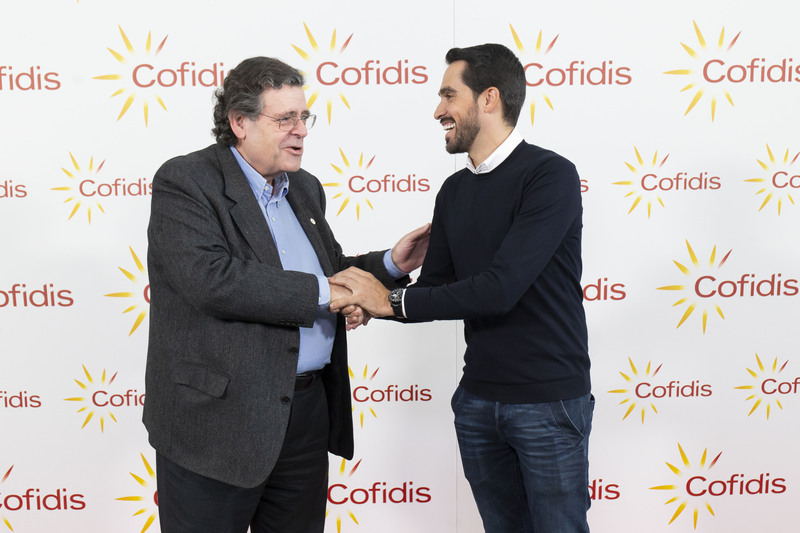 Alberto Contador, who has been able to talk with the employees of Cofidis and share impressions about their day to day, has said that “we work with Cofidis in the first selection campus for our youth team that we organize from the Foundation. And now with this new agreement we begin a new collaboration to promote adapted cycling, and we hope it will be the first step to carry out more projects together. For his part, Juan Sitges has indicated that “our Pedalón Solidario, together with the Fundación Alberto Contador, is going to promote cycling and all the values associated with this sport. Cofidis must and wants to give back to society part of what it gives, and that’s why we like to support this sport. “Cofidis, Pedaleando contigo” is an initiative developed by Cofidis within the framework of its sponsorship and support to the Spanish Paralympic Committee, with the participation of the institution itself and the Royal Spanish Cycling Federation. 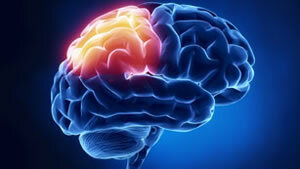 The project, which has a pioneering character, has been launched in 2018 with a double objective. Firstly, to promote social integration and the development of people with disabilities through sport, specifically cycling. To this end, the financial institution carries out the “Pedalón Solidario” (Solidarity Pedal), an action that converts the energy and kilometres travelled by the public of La Vuelta into static bicycles in donations to social causes. This year, the initiative is linked to a project that seeks to encourage the practice of cycling in people with disabilities to promote their social integration through the Fundación Alberto Contador. And, as a second objective, to support the development of Spanish Paralympic cycling through the creation of the Cofidis Team of Paralympic Cycling Promises. Cofidis, as sponsor of the Spanish Paralympic Committee, is committed to the training and development of Paralympic cycling with this initiative that gives the pioneering character to the whole project: it is the first team of promises in the discipline. The project “Cofidis, Pedaleando Contigo” was presented last June 28th in a ceremony attended by the Secretary of State for Sport and President of the Consejo Superior de Deportes, María José Rienda.